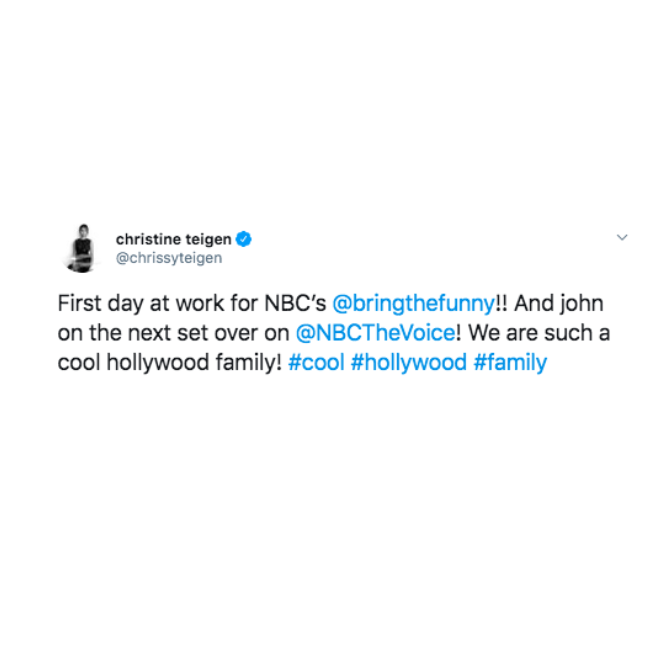 Yussssssss! Kicking off #StJohnsPlayHouse with some @jonasbrothers #Cool on NOW!! 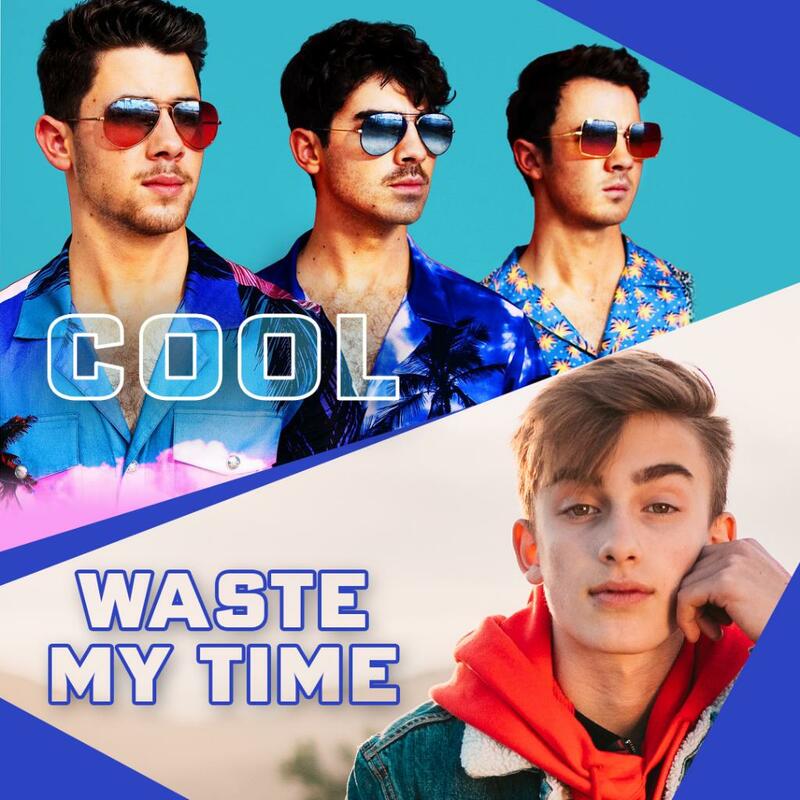 Time to hear the new @jonasbrothers #Cool NEXT!! 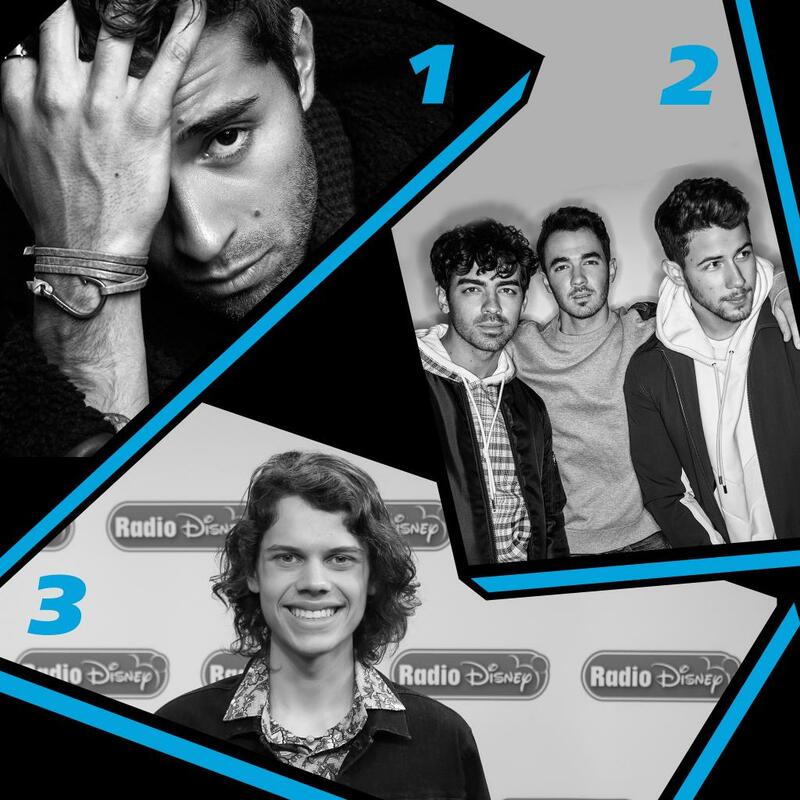 Which is your favorite new song on Radio Disney?
. @JonasBrothers #Cool is on NOW!